For the most part, toddlers are pretty great. You've officially made it past the 'baby-baby' stage and your boy or girl is a fully-fledged mini-person, with their own personality starting to shine through. They're walking, they're talking, they're learning all about the world around them at a crazy pace. All in all, it can be fascinating and fun to be around. Just not when they're throwing a tantrum, having a meltdown or have burst into tears for absolutely no reason. Reddit user mrsbebe told her fellow /r/Mommit users how her toddler cried because she ha put more oatmeal on her plate - as she asked them, "Why did your toddler cry today?" 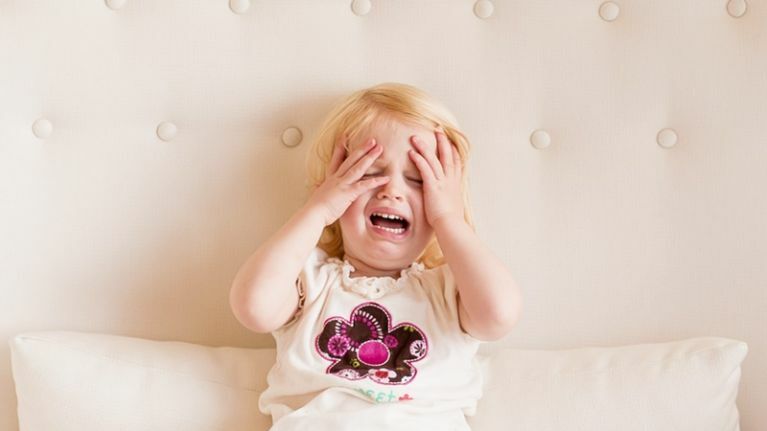 Parents were more than happy to spill on the reasons why their little boy or girl had gotten upset - and the answers are too relatable. Honestly, we can't stop nodding along.